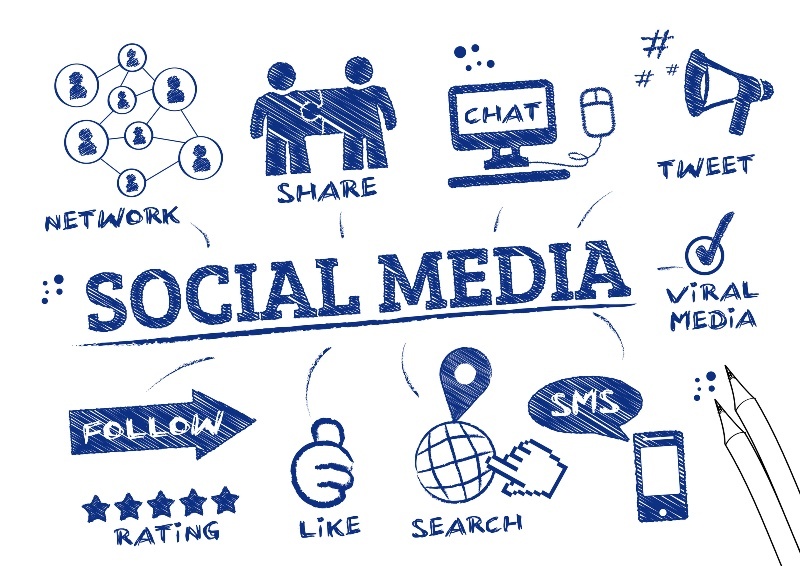 The social network growth allows you to promote your own company, to extend your contacts and provide a fidelity program. New Technology organizes online training programs and courses about Social Networks (Facebook, Instagram, etc.). Our goal involves the management of your web channels and the increase of company visibility. Return in terms of image, statistics analysis and data. 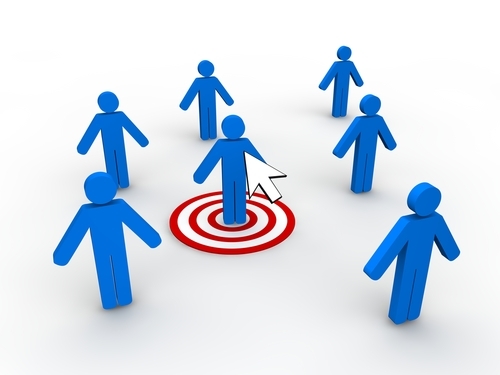 It is important to create Web Marketing campaigns in order to identify new potential clients. Web advertising is efficient and available for everyone. Thanks to a valid web designer, it is possible to make a clear market analysis. New Technology helps you to increase your business. 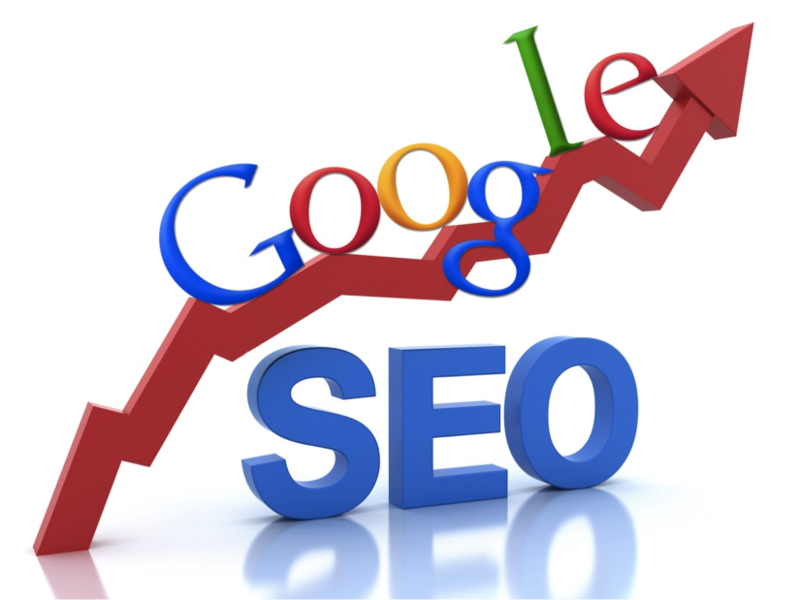 It is necessary to create expedited and interesting contents for users to rank among the first places in search engines. New Technology chooses carefully the most targeted keywords for your sector to increase your web visibility and then maximise your business.